Driving in Costa Rica can be complicated, but it doesn’t have to be. The reason it can be ‘complicado‘ is that the country lacks adequate signage, the infrastructure isn’t always in the best condition, and there are unspoken social agreements that everyone knows…unless of course, they come from abroad! It’s common for many drivers to speed up at the last second, when the light’s changing from yellow to red. This means drivers end up whizzing through the red light, or during the first few seconds after the change to red. If you’re waiting at a traffic light and it turns green, wait a few seconds before starting to drive — despite the inevitable honking from the impatient people behind you. Often a street will have two lanes and one of them suddenly narrows and disappears. We recommend that you drive in the left lane to avoid being caught off guard during such occurrences.. Streets are quite disorganized, so buses normally stop and block drivers who are behind them. Do not drive behind buses on your route. This will take a LOT longer. Much like the narrowing street instances above, try to keep to the left as much as possible.. Probably one of the biggest challenges to driving in Costa Rica is the lack of signposting. Some areas do have appropriate and consistent signs, but many others do not. Do not expect all street signs to be perfect! Some may even be hand-made. Using either the GPS unit in your car or the Waze app on your cell phone — or both — will be great aids to your navigational needs. Some drivers are friendlier than others, but most will follow these steps. When you need another driver to give you some space or let you through, it is common to establish eye contact and make a hand gesture. If there’s a passenger with you; they can help by lowering the window and waving to the other driver, so they’ll let you merge. Don’t forget to gesture a friendly “Thanks!” afterwards. Hello Rand, Thank you for your message. We want to help you find whatever information you need about Costa Rica. 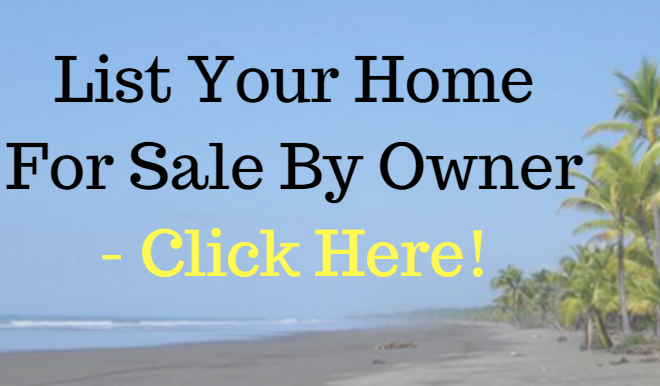 If you’re seeking help finding a property for sale in Costa Rica we have partner realtors in each region of the Country. These realtors have been vetted and we trust them 100%. Or, if you’re seeking information about dental tourism you can save a ton of money by having your dental work done in Costa Rica, just let me know that’s what you’re looking for. 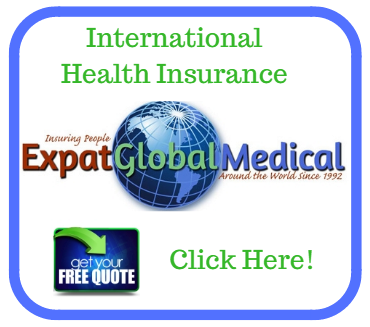 We also have partnerships with an excellent offshore Health Insurance provider and an Immigration Services provider in Costa Rica who can help you get your legal documents for living here! Simply tell me what you need help with and I’ll get right on it!